Signup for our newsletter to get notified about sales and new products. Special Discount codes to be given away! 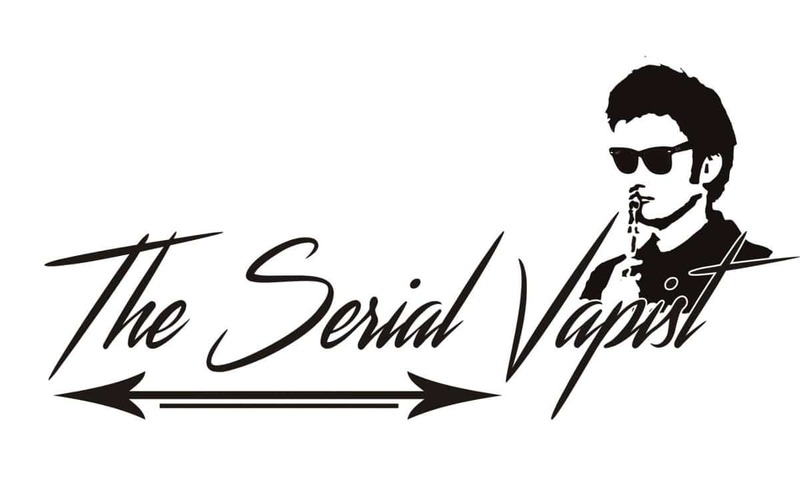 Copyright 2019 © Powered by The Serial Vapist Inc.